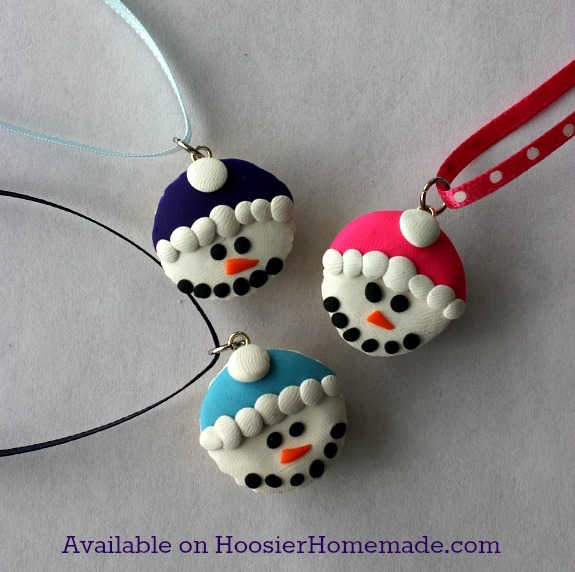 Celebrate the fun part of Winter – snowmen! 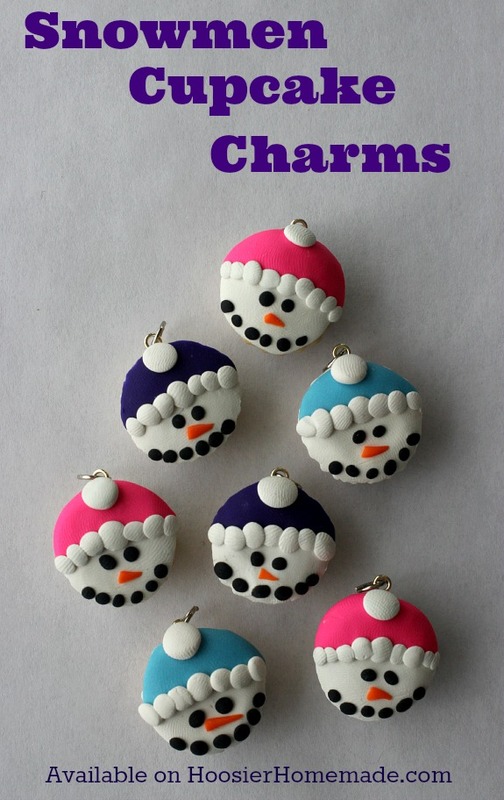 These adorable Snowmen Cupcake Charms are sure to bring a smile to your face! 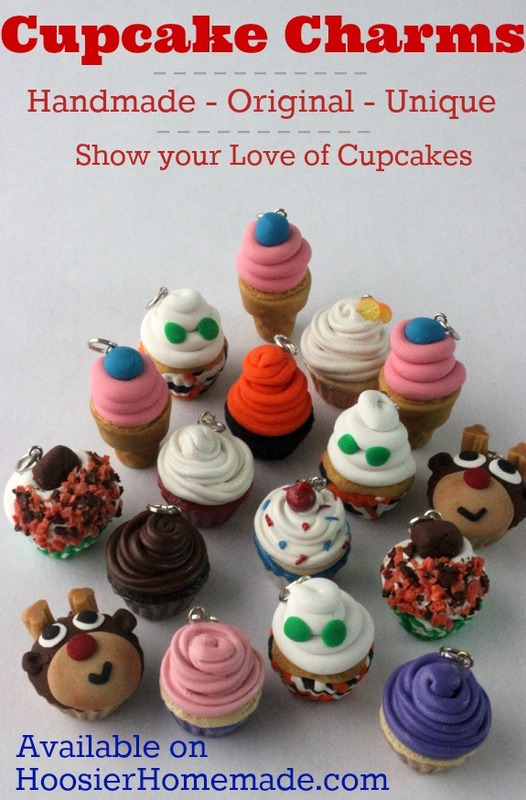 Last month we launched our new product line – Cupcake Charms. 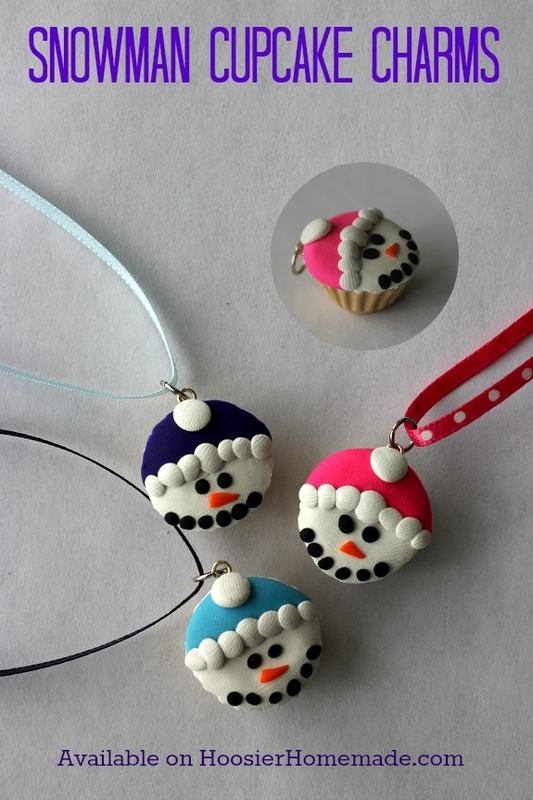 We are super excited to share with you the January Cupcake Charm – Snowmen. 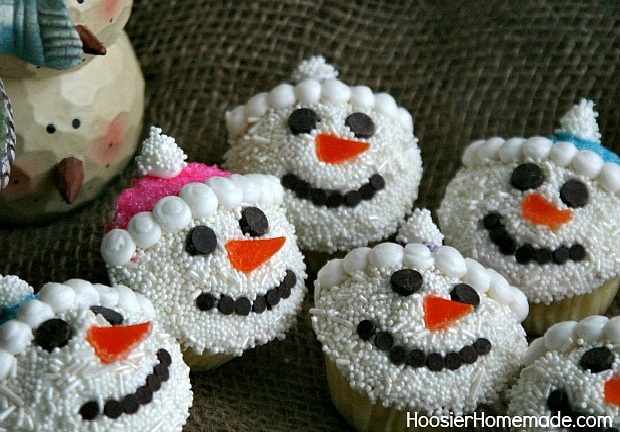 They are just like our popular Snowmen Cupcakes, and they have purple, pink and blue hats. Each of these Snowmen Cupcake Charms is about the size of a quarter. Because of the handmade nature of the charms, each one is unique.